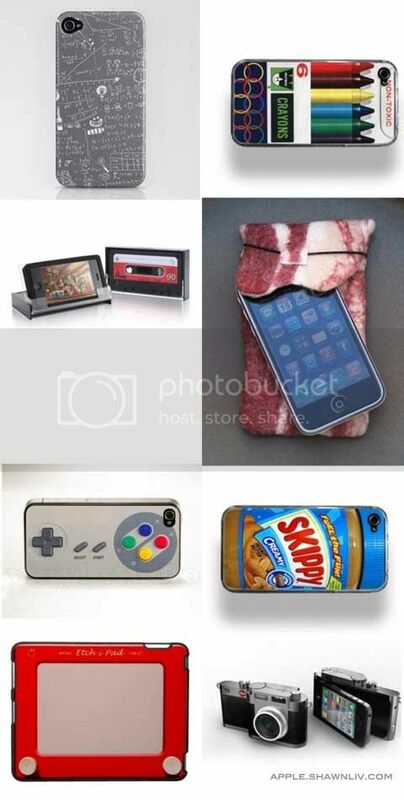 Yet another interesting sample of iPhone cases. Overall, it quite creative and unique. Which one you think is the most special? too bad i dont have iPhone to use such cases.. haha..